- More than 50 years of experience in the wire and steel sector have made MAPREM one of the leading companies in the Metallic Equipment and Florist Accessories market. Specialists in the cutting of galvanised, grey and coloured annealed wires, with diameters from 0.3 mm to 12 mm. 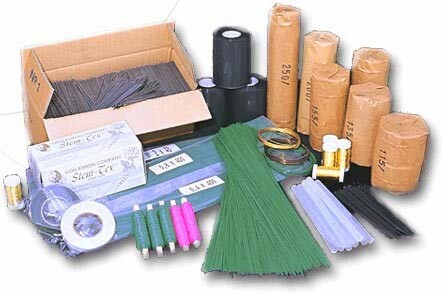 - Distributor and manufacturer of wires and their derivatives. From its position in the town of Silla in the province of Valencia, MAPREM is a company with great international projection, which distributes its products to many different countries. Its extensive human and technological capital together with MAPREM's great course of development in the sector, are the best guarantee of the quality of our products and the service we give to all our clients.